Texas and Illinois have laws on the books requiring companies to notify consumers and obtain their permission when they take face prints or share their biometric data. The practice is basically entirely unregulated elsewhere, with few to zero protections in federal law. 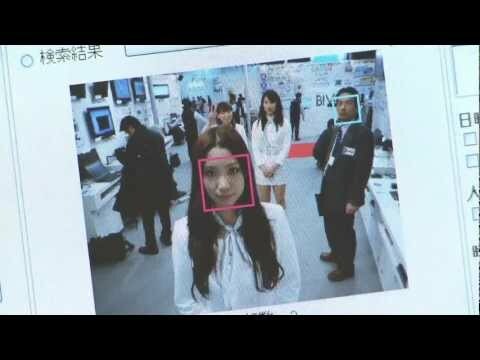 Companies aren't the only ones interested in tracking us via our faces. The FBI and local police departments across the nation are also investing in biometric tracking technologies. In recent years the FBI opened its $1b Next Generation Identification (NGI) biometrics database, which includes fingerprints, iris scans, face prints, gait and scent information, and data about tattoos and scars. While the government amasses more and more biometric data about tens of millions of people, some never accused of a crime, biometric recognition technology is making leaps and bounds. Researchers recently announced they can now read iris scans of drivers through their rear view mirrors from 10 meters away.